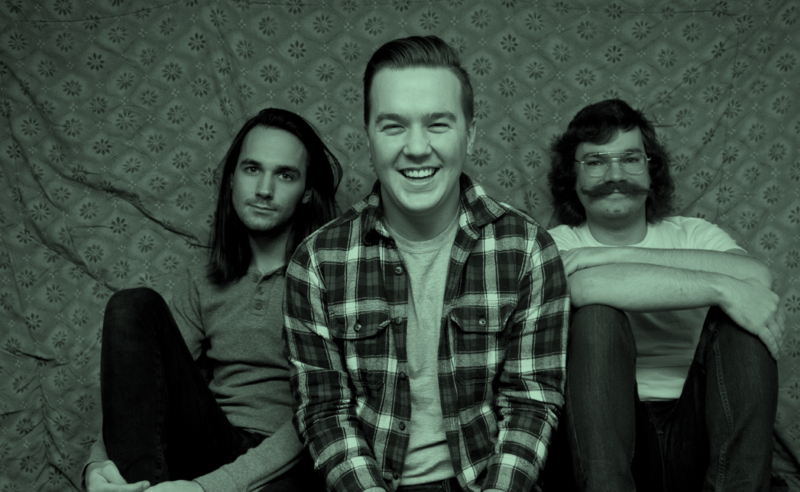 TINY MOVING PARTS no longer part of Bristol’s Booze Cruise. We’re sorry that it took us a little longer to communicate this to you while we made some logistical changes and put arrangements for the new line-up in place, but we can confirm that due to unforeseen circumstances Tiny Moving Parts will no longer be playing at Bristol’s Booze Cruise next month. Thank you for your understanding, and for supporting Booze Cruise Festival and the community we are trying to build around the festival. We hope that you’ll still have a great weekend partying in Bristol with us. We will be announcing details of the day splits + Friday’s new line up this week.